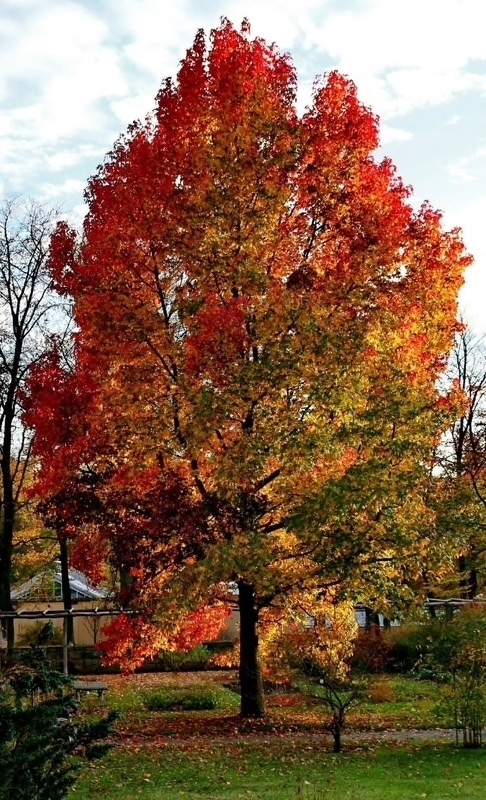 Trees need the least amount of maintenance of all the plants in your yard. 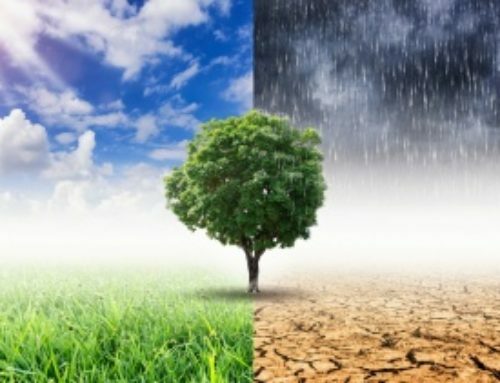 Mature trees often don’t even need to be watered, unless it’s unusually hot. However, you should worry about getting them pruned regularly. Here are 4 signs it’s time for a trim. If left alone, trees can grow tall and wide. That’s usually not a problem in a forest, but there are probably restrictions on your property. For example, you don’t want your trees to start leaning over your house or growing into nearby power lines. You may also prefer to restrict their growth for aesthetic reasons. Instead of topping the tree, which is cutting off branches on the top, it’s best to prune it regularly to ensure it grows the way it should. Topping the tree is never a good idea, because it can cause disease and make it more likely for the tree to fall. 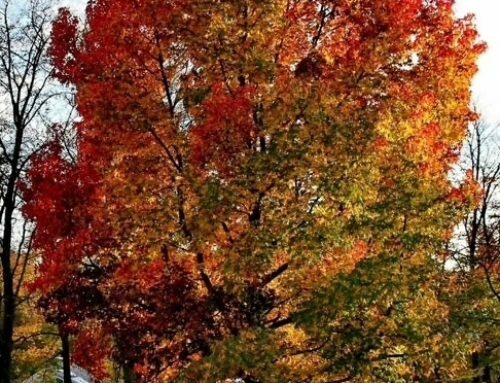 Trees are hardy, but they can still get sick, too. If you notice unusual discoloration of the bark or leaves, or weird growth, your tree may be sick. 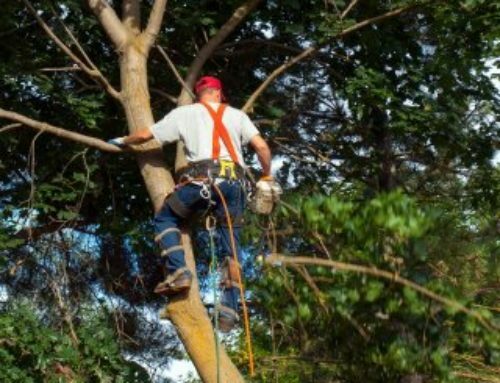 When a tree is infected, it’s possible to trim diseased branches and prevent the problem from spreading to other areas of the tree or other trees on your property. 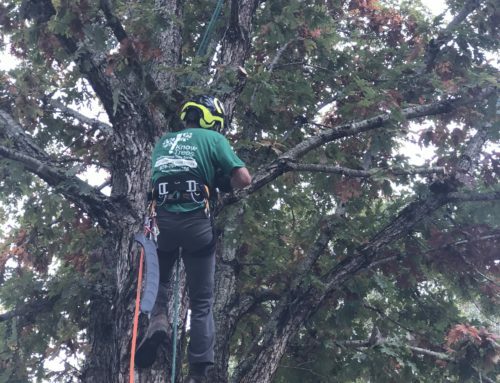 It’s not always easy to know which branches to cut, which is why it’s a good idea to call a tree pruning service in Lawrenceville, GA. 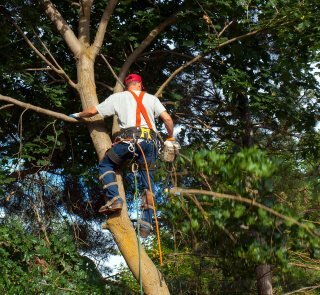 Your tree may be leaning after a major storm, and you’ll want to get it inspected to ensure it doesn’t pose a safety hazard. You may also notice broken branches that have to be addressed. It’s best to cut them and remove them before they fall and cause further damage. 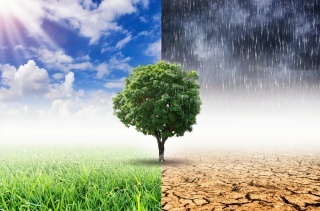 Even without a major storm, it’s a good idea to evaluate your trees to ensure they’re healthy. Healthy trees have a stronger hold on the ground and are less likely to topple over, even if it’s stormy. Regular proper pruning also helps the tree to develop branches evenly and keep its load balanced. If you notice any cracks inside the bark of your tree, the tree may need some attention. 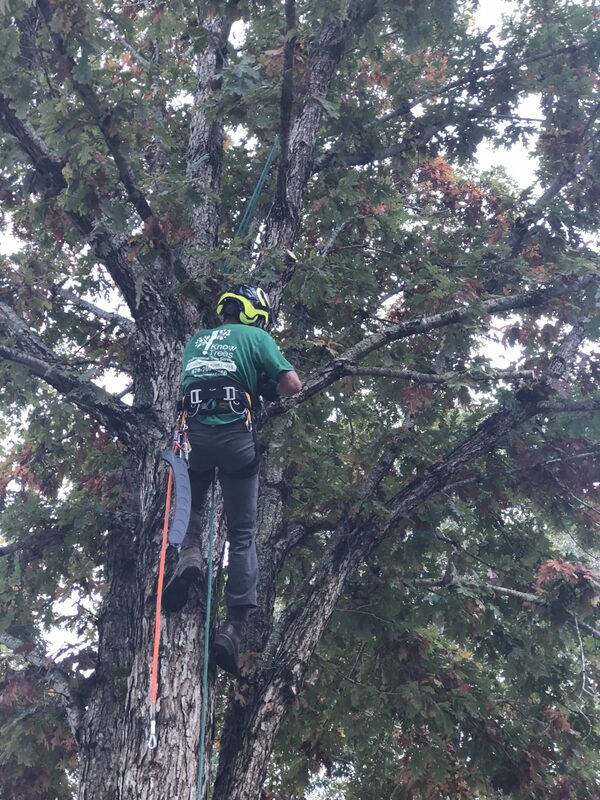 Deep cracks certainly indicate that there is something wrong with your tree, but a proper trimming should restore it back to health. Similarly, if you notice crossed branches that are rubbing into each other, it’s a good idea to get the tree properly pruned. If this problem is not addressed, it’s possible that your tree will start rotting. Eventually, this means you will have to remove the entire tree, but it could have been prevented with pruning.